Sockets aid in the installation of retention knobs and pull studs. 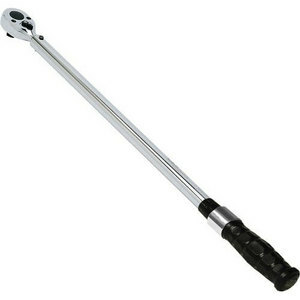 By using a socket and a torque wrench the ideal tightness is achieved, without rounding off the corners of the retention knob. 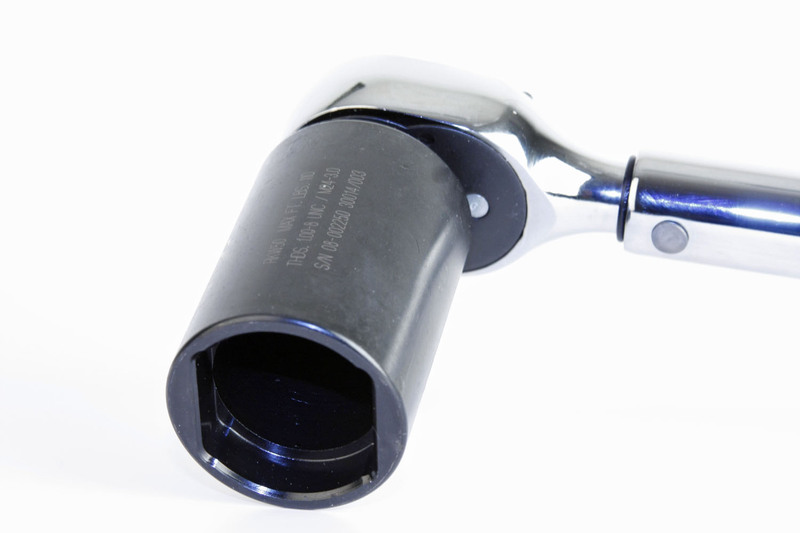 Sockets are designed to work when flats are up to .020 under wrench max size. The Smart Tool Setter's precise and heavy duty construction make the tool setter very rigid and able to endure extreme forces without causing any damage to tools or the Smart Tool Setter. The multi-functioning and positioning of the Smart Tool Setter allow the operator to switch quickly and easily from one operation to another without loss of time.